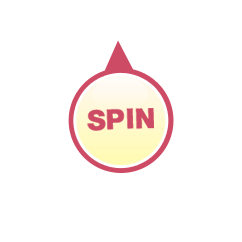 1、If you sign in you have 2 chance to Spin the Lucky Wheel and get a GIFTS. 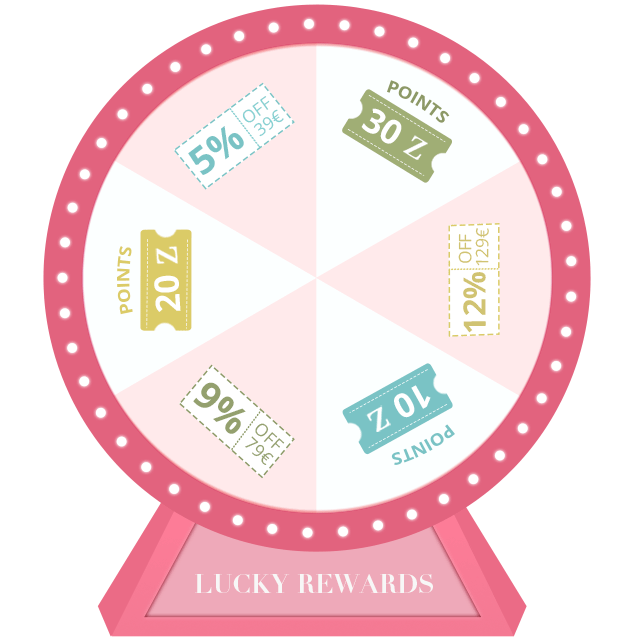 2、All the reward you've got will be valid for 4.15-4.29, please use it before the expiry date. 3、eur.Zaful.com reserves the right of final interpretation. You've used up your chance of playing. Share to get extra chances! You won a FREE item. Just use the coupon issued to your account to purchase it for free. There will be a one-minute delay due to the mass sending of coupons.